The halfway point of incubation. 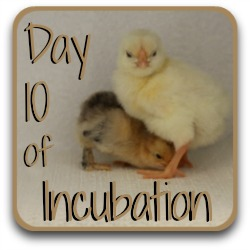 We're halfway through incubation! So what's going on in the egg today? Only ten days to hatch and the chick is getting more and more active! Yesterday the embryo looked like an alien because the head and in particular the eyes were so much larger than the body and looked out of proportion. 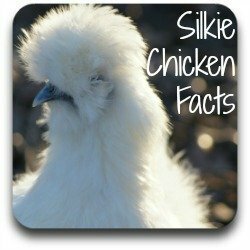 If we were able to peep inside the egg now we'd see the start of the body growing larger and the chick looking more like - well, like a chick! Development now is really starting to speed up. Externally, the legs are developing scales, the toes are growing and curling, and the tiny comb grows a serrated edge. The incubated egg at day 11. Internally, the blood supply is increasing and the main blood vessel - the aorta - can be seen along the neck. 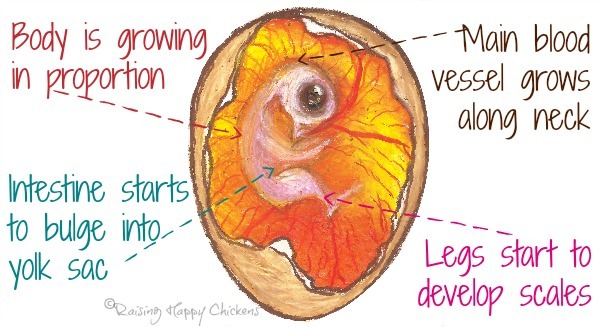 Importantly, the chick's intestine now begins to push its way into the yolk sac. This will be a critical point when it comes to hatching : the embryo must re-absorb the yolk and its insides into itself before it hatches. If it doesn't, it will die. 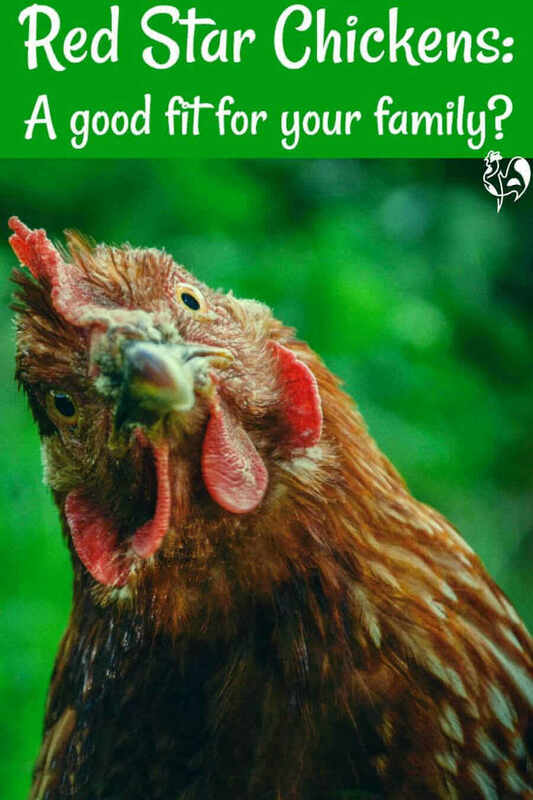 Which is why, when the time comes, we will not be helping a chick out of its egg, even if we think it may be distressed, unless we are very sure indeed that this phase has been fully accomplished. 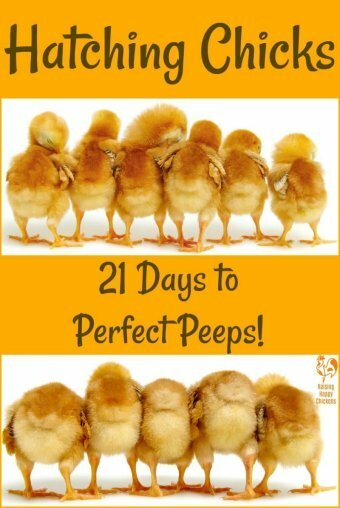 What can we see if we candle the egg at day 11? The blood vessels are now much denser than previously, and the embryo's growth added to that means there's little to see from now on apart from a growing shadow, an enlarging air cell, and for the next couple of days, part of the blood supply. These rather lurid colours, made by altering saturation levels on the same photograph, show the embryo and the main blood vessel a little more clearly. 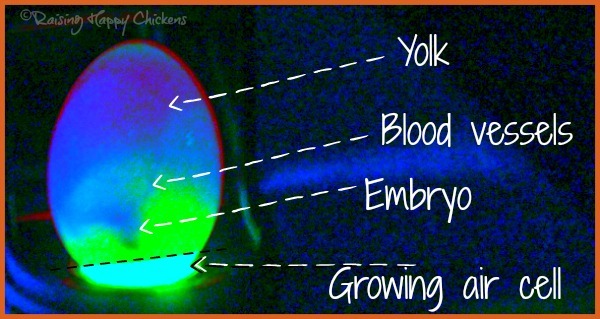 The green area is the albumen which is growing smaller each day. 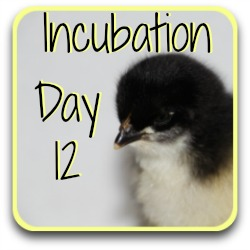 Today's not a day for doing anything except checking, as usual, that the temperature and humidity levels in the incubator remain constant and stable and that the eggs are still being turned several times a day. For 'fan assisted' incubators such as the Brinsea Mini Advance or the larger Octagon 20, this means a temperature of 37.5ºC (99º - 99.5ºF) and a humidity level of around 45%. The display on my Octagon 20 incubator reads the temperature and humidity levels. If you have a 'still air' incubator without a fan the temperature should be between 38º and 39ºC (102ºF) and humidity should be the same at about 45%. This period of incubation isn't generally characterised by things going wrong, although it has to be said that development can stop at any given point. 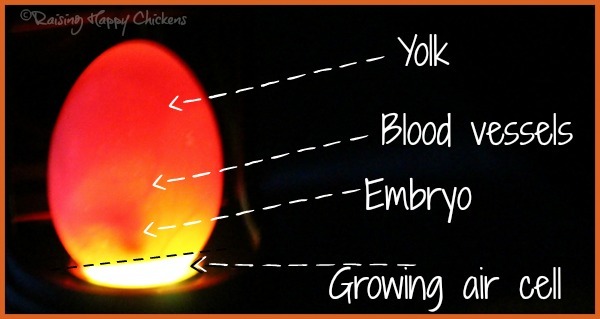 But as long as your eggs were developing normally at the point you last candled them, and if the temperature, humidity and turning needs are being met, there shouldn't be an issue at this point. I have Welsummer chicken eggs and I've heard they should be incubated at a different temperature. Is that right? No. 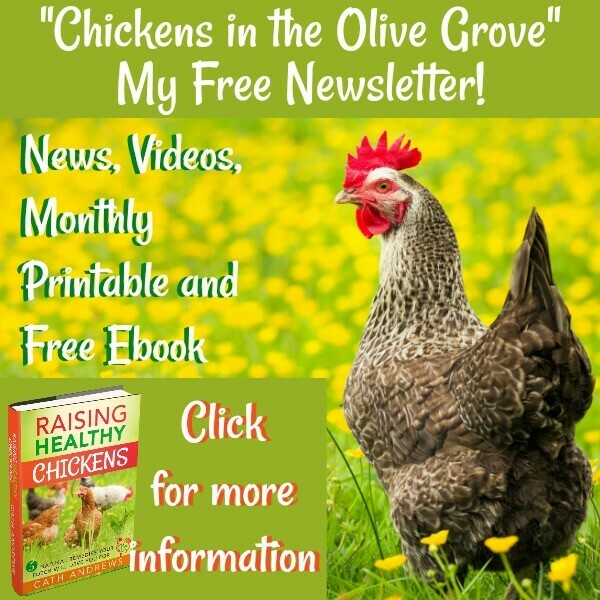 All chicken eggs are incubated at the same temperature. 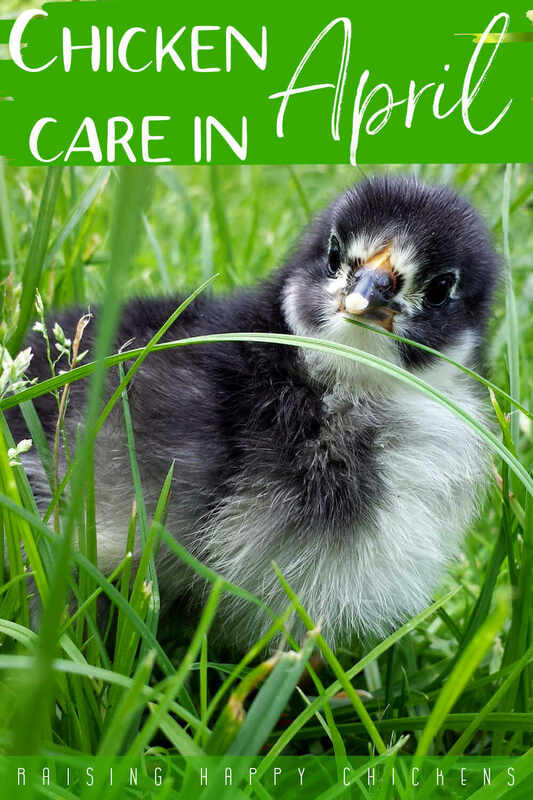 Other types of poultry such as ducks and geese have different incubation needs. 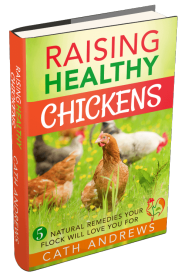 ...On why we're doing all this - to produce - our own healthy, happy chickens. 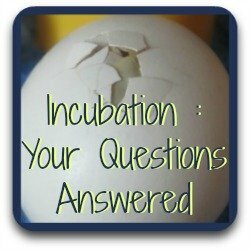 If you've never incubated before, trust me - there's nothing more fulfilling than seeing an egg hatch and then grow to become an adult. 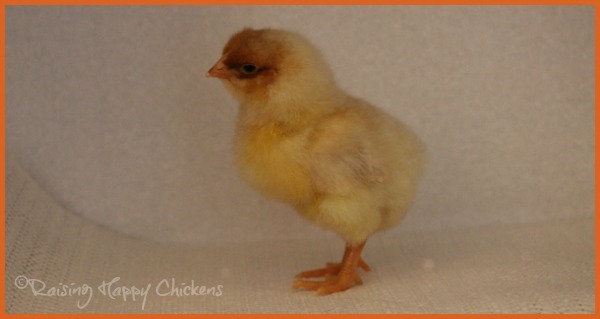 This is one of my Buff Wyandotte chicks at just four days old. 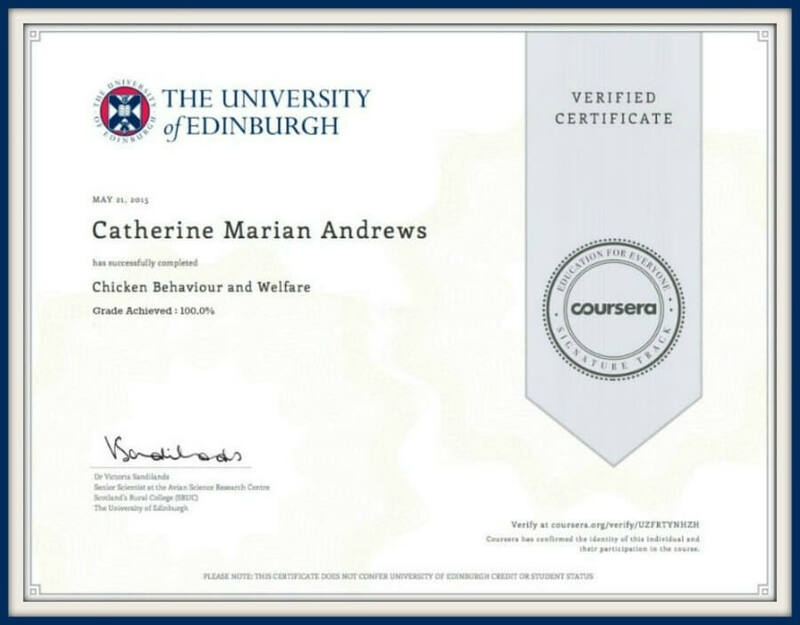 The Wyandotte is a large breed chicken and mine are very friendly - but also very noisy! 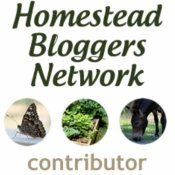 Other pages you may find useful. 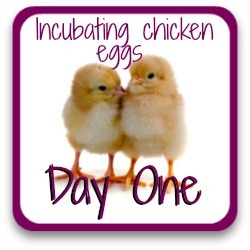 I've included a link back to the very beginning of the incubation series, in case you missed it. 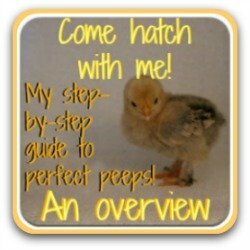 There's also a link here for you to join in my hatching group and let me take you through the whole process, from egg to chick! 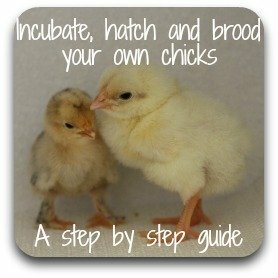 Is there a question you'd like to ask?Or perhaps your chicks have already hatched? Please feel free either to contact me using the form on this page, or leave a comment below.